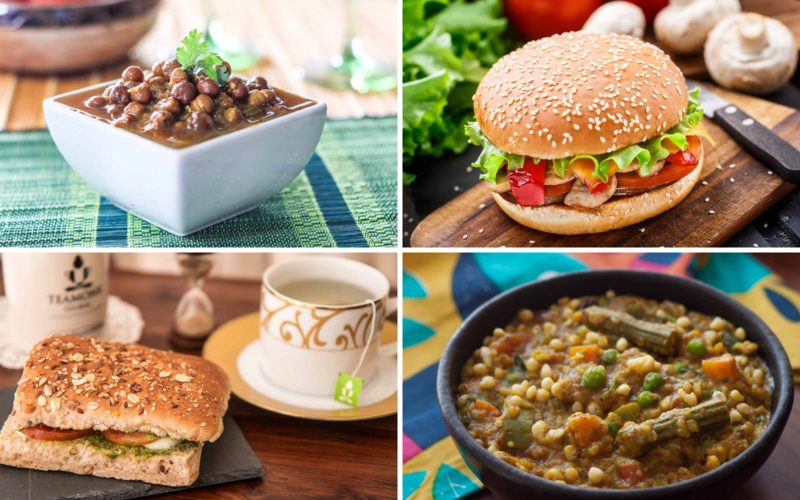 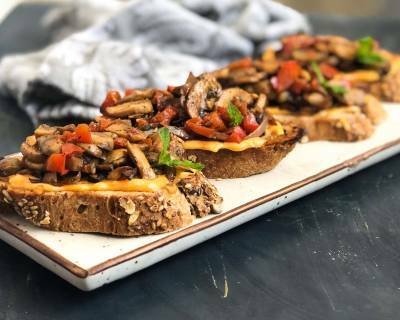 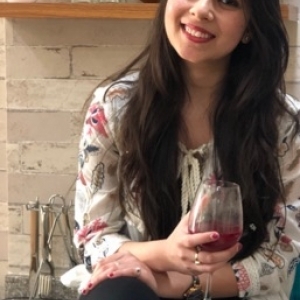 For your Saturday Dinner, we have planned a mouthwatering Continental Meal which has some lip smacking recipes such as Roasted Vegetable Burger Recipe with Hummus, Mexican Chicken Burger Recipe With Sour Cream and Salsa, Peri Peri Roasted Potato Wedges and Classic Caesar Salad. 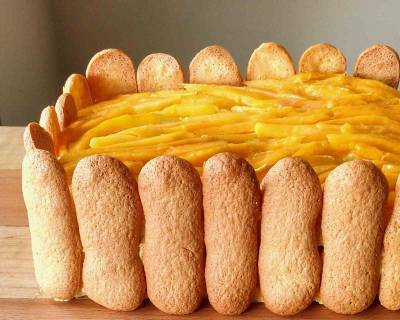 Serve Mango Tiramisu Recipe With Savoiardi as a dessert at the end to complete the meal. 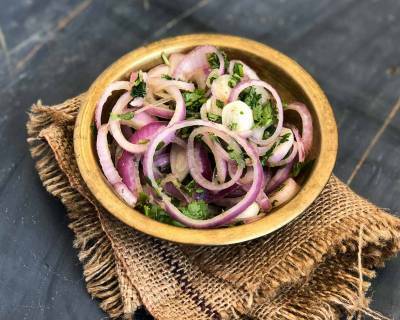 You can also peel the Garlic cloves, make ginger onion paste and store it an airtight container for 3 to 4 days. 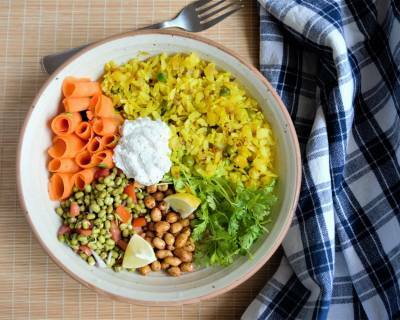 Eat in small portions and make sure you have different food on your plate, it helps you to maintain your weight and keeps you healthy. 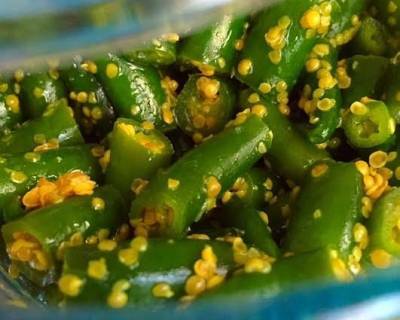 Keep Achar and Chutney ready to serve along with your meals. 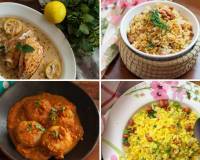 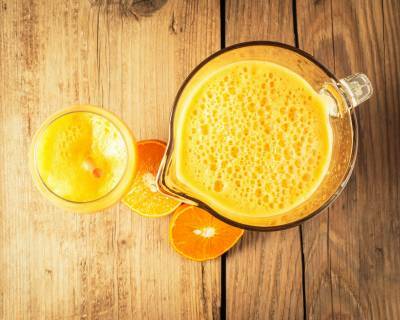 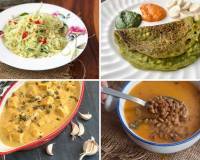 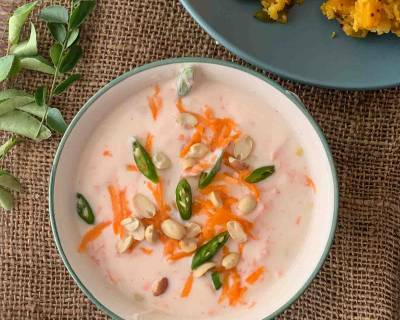 As summer is here, include Aamras, Chaas and Nimbu Paani in your meals. 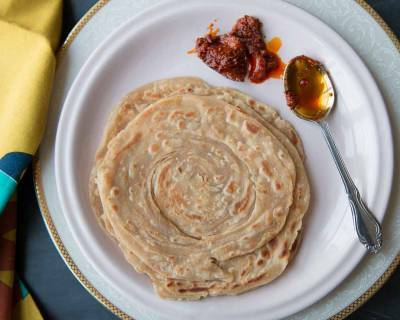 You can keep the Phulka and Paratha dough ready in the fridge the night before for the next day. 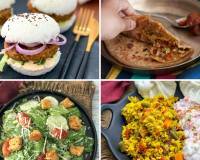 Swipe through and get to see the meal plan menu for each day from monday to sunday ! 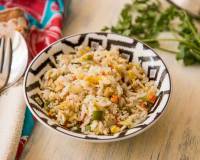 Start your weekday with this delicious bowl of Poha along with Sprouts and Crunchy Peanuts. 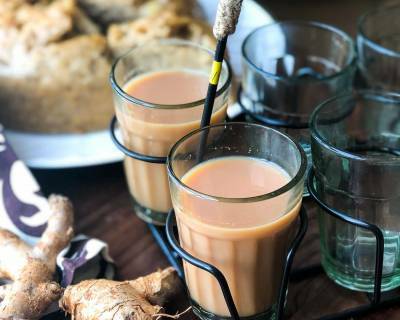 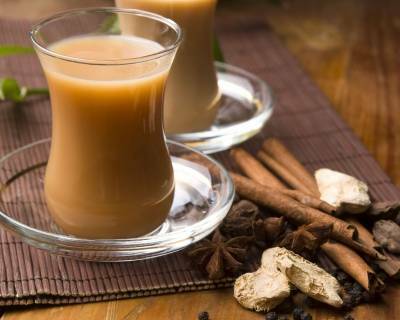 Serve it along with Adrak Chai. 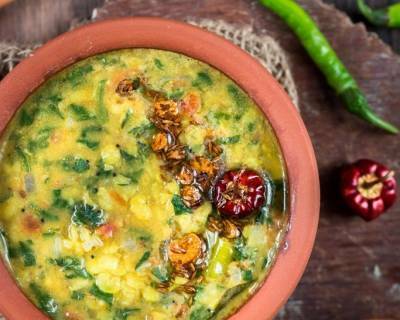 Try this Masoor Dal which is a popular South Indian Dal, also known as Gassi. 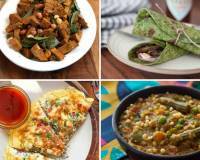 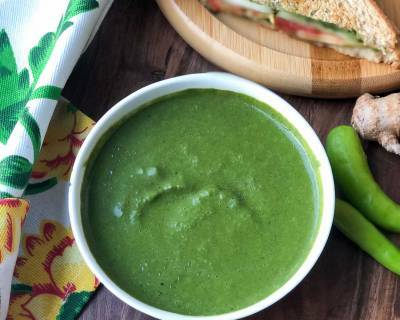 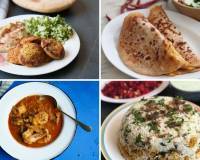 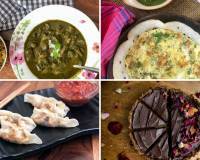 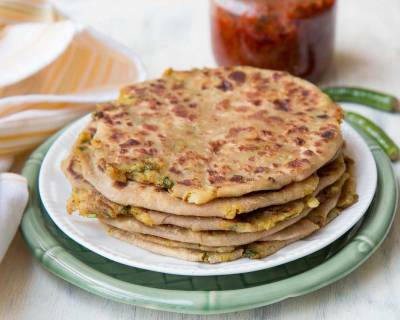 Serve it along with Aloo Bhindi Sabzi and hot Tawa Parathas. 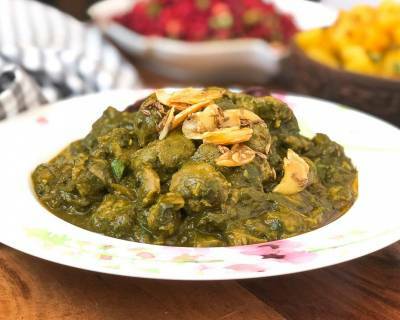 Full of Protein and Iron, this Soya Methi Palak Ki Sabzi is all you want for a weekday meal. 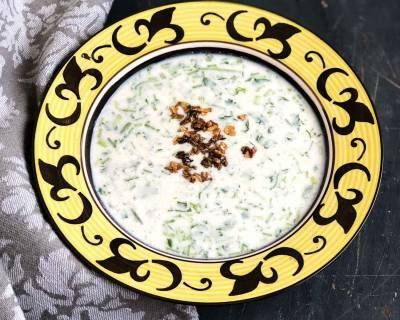 Serve it along with Raita and Phulka. 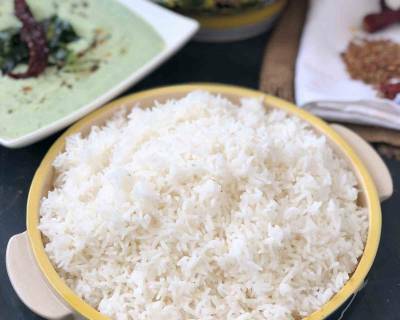 You can clean the Palak and Methi and store in the fridge, so that the next morning you just have to wash them and grind for the gravy. 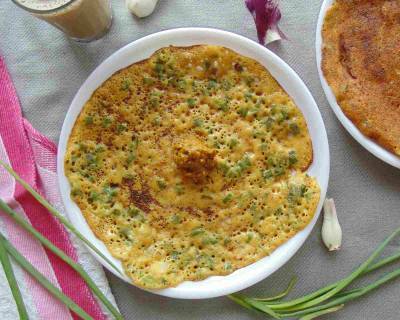 If you want to try something new in your Dosa, then make this Spring Onion Dosa and enjoy it with Mysore Chutney and Filter Coffee. 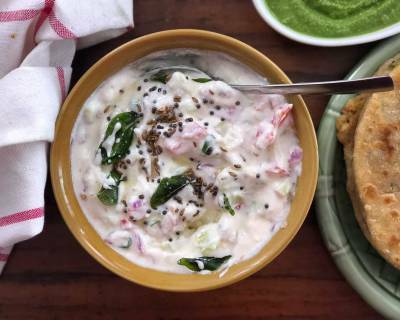 Comforting and satisfying, this South Indian meal is very easy to make and is perfect for the summer Lunch. 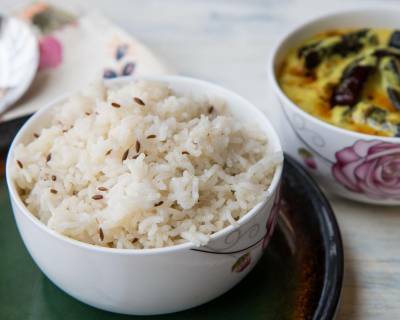 It has Sambar, Thoran, Rice and Papad for a satisfying meal. 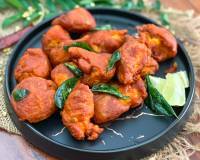 Had a long day, and craving for something delicious! 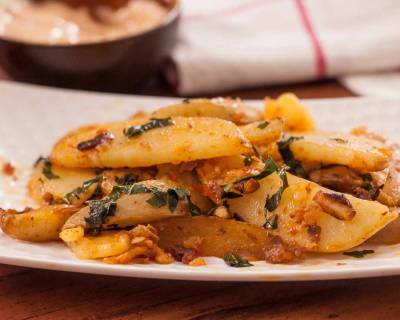 Then you must try this Spicy Thai Pasta and serve it along with Roasted Mushroom and Onion Bruschetta. 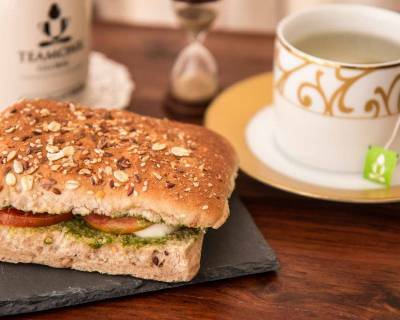 These gooey and full of flavour, Mozzarella Basil Sandwiches are everything you want for your weekday breakfast. 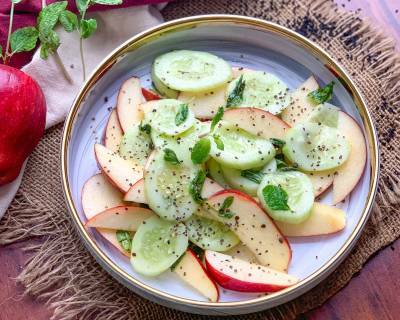 Serve it with a glass of fresh fruit juice. 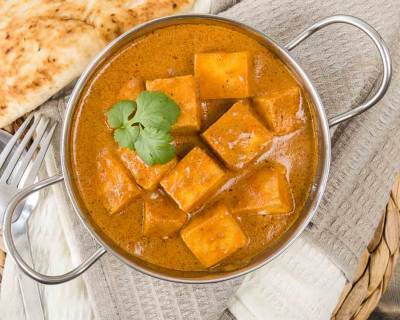 Shahi Paneer, a rich curry which is loved by everyone. 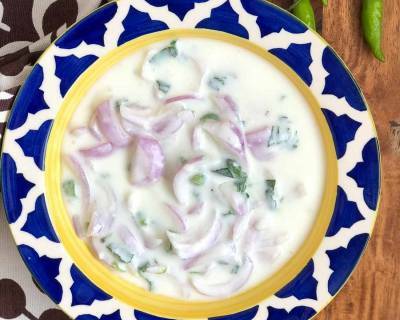 Serve it along with Onion Raita and Phulka. 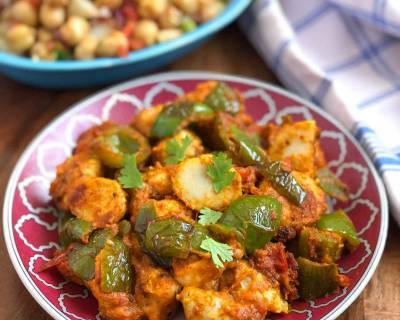 You can use the homemade Paneer in this curry for a better taste and freshness. 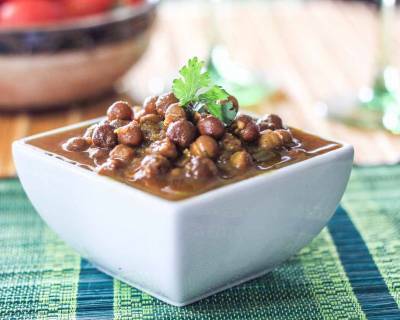 A delicious Kala Chana which is perfect for your weeknight dinners, as it is easy to make and also provides you the required protein. 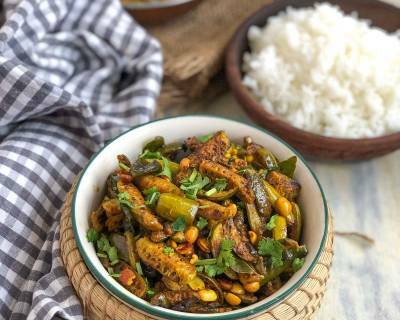 Serve it with Jeera Rice and Salad. 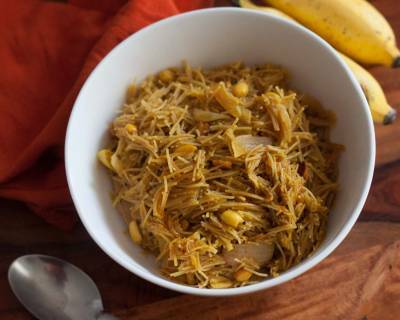 Do give this Foxtail Millet Vermicelli a try. 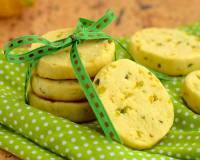 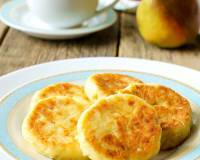 It is not only delicious, it is easy to make and is very healthy too. 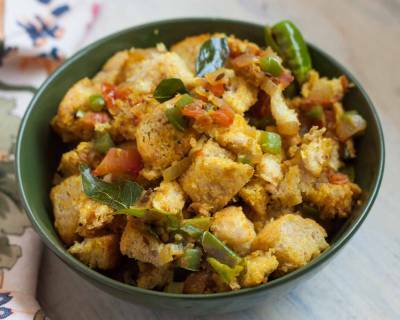 Serve it along with Masala Chai. 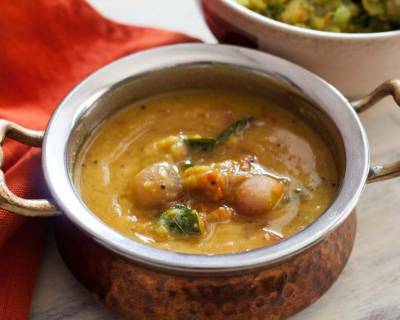 Add Iron to your protein rich Dal by adding Palak into it. 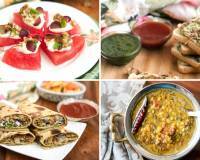 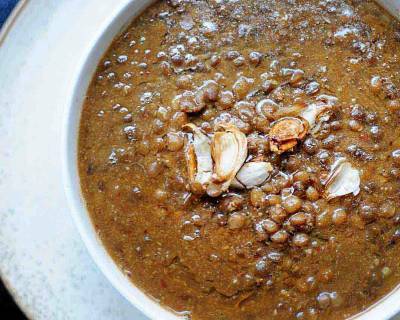 Serve this nutritious Dal along with Tindora Sabzi, Phulka and Beet Salad. 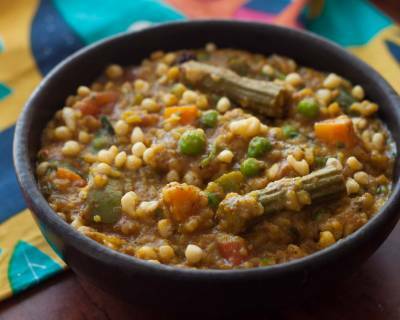 Bisi Bele Bath is a mouth watering one dish rice meal which is filled with the goodness of vegetables. 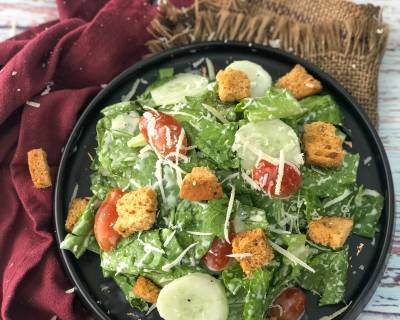 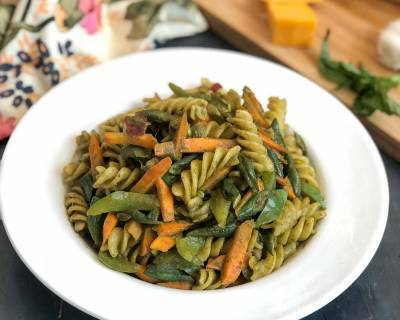 You can add vegetables of your choice to make this dish. 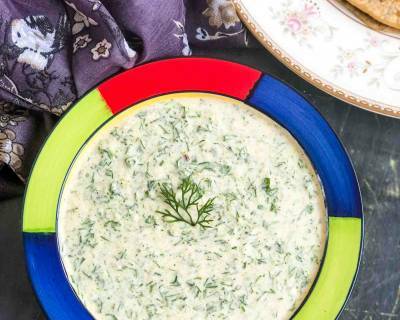 Serve a Buttermilk on the side to complete the meal. 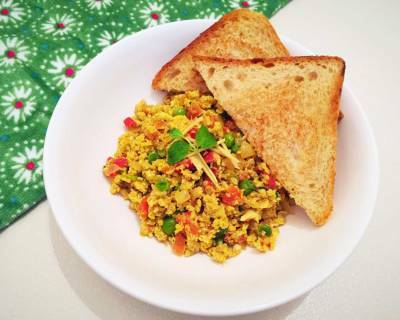 Akoori, is a Parsi style scrambled eggs which you can make for your everyday breakfast. 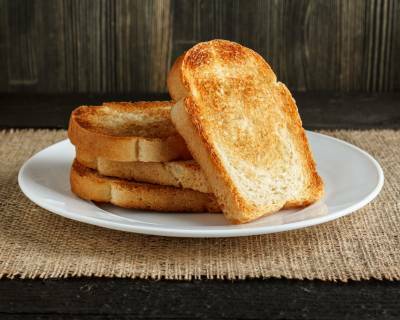 Serve it along with Bread Toast and Fresh Orange Juice. 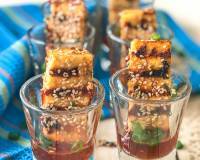 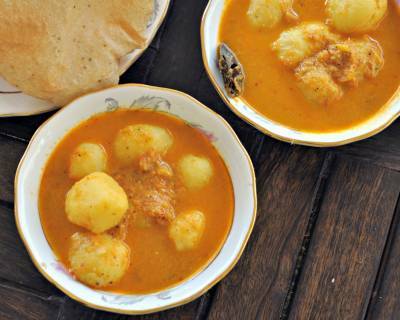 Lauki and Paneer, an inviting combination which is used to make the Koftas. 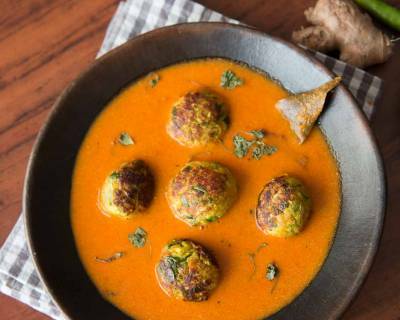 These Koftas are dunked into a spicy tomato onion based gravy which will surely satisfy your taste buds. 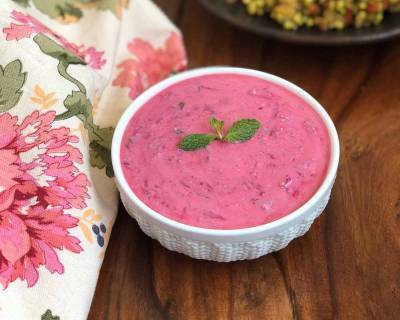 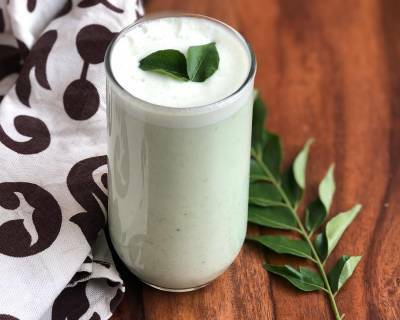 Serve it along with Raita and Lachha Paratha. 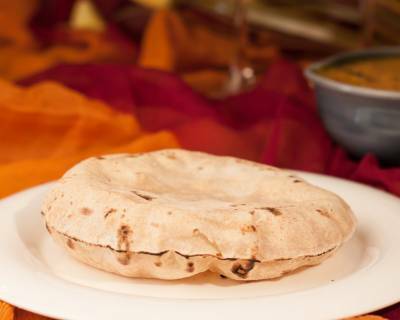 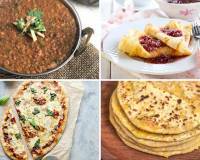 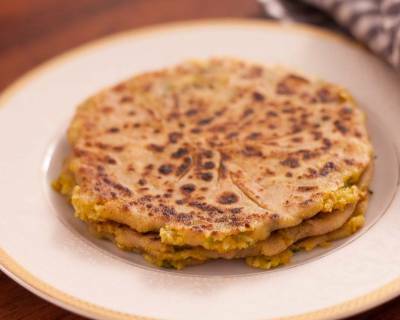 What can be a better meal than Stuffed Paratha for a weeknight dinner. 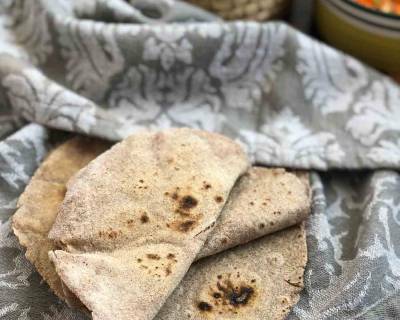 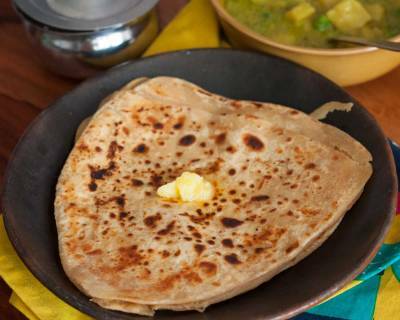 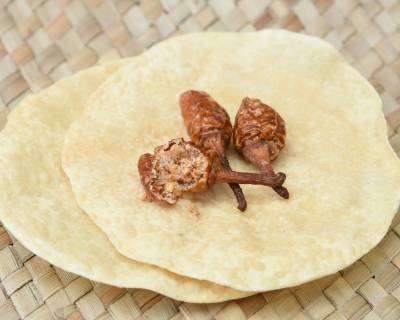 Serve this Mooli Paratha along with Raita and Achaar. 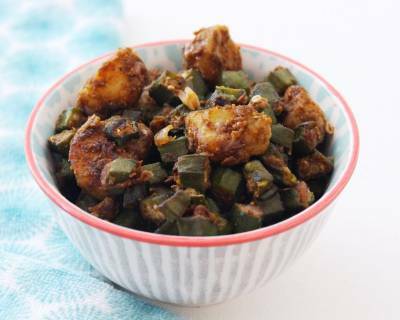 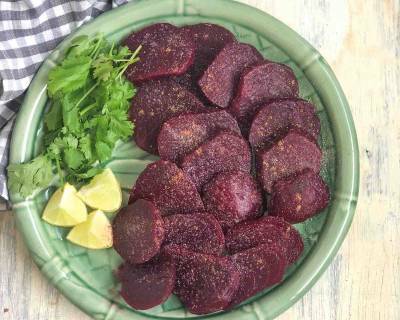 You can make this Gunde Ka Achaar and store for months to enjoy with your meals. 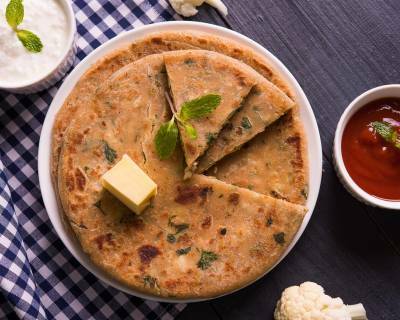 Make these delicious Aloo and Gobi Parathas for a heavy breakfast and serve it along with Raita, Chutney and Pickle. 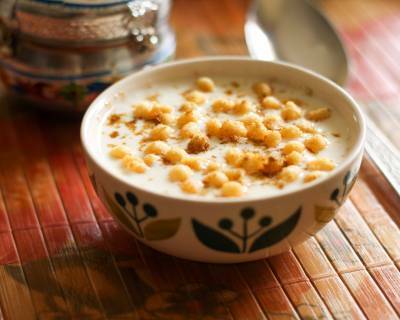 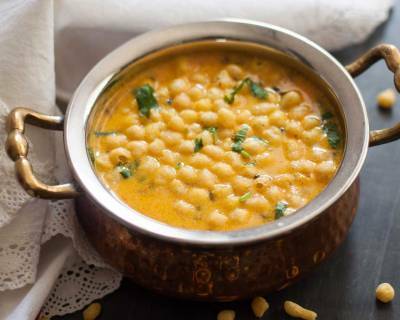 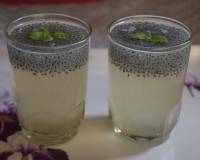 Make this Punjabi Style Boondi Kadhi and serve it along with Arbi Shimla Mirch Sabzi and Phulka. 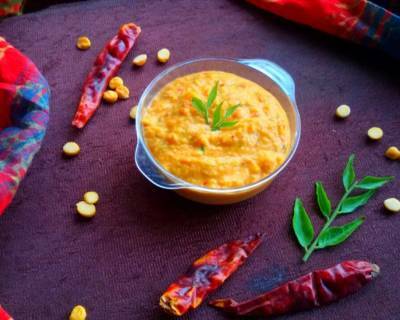 Also serve this delicious Aamras along, as the summer is in. 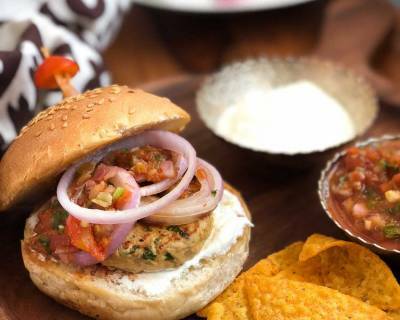 How about a Movie Marathon night with delicious burgers on the side for your Saturday night. 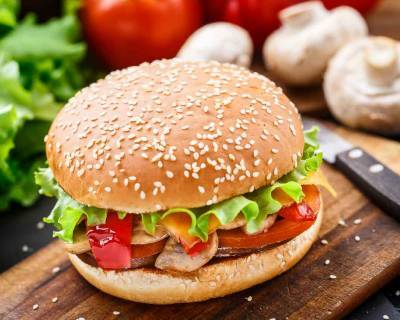 We have both veg and non veg burger options that you can serve with Potato Wedges and Salad on the side. 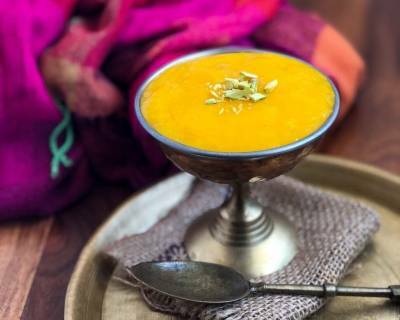 End the meal with Mango Tiramisu. 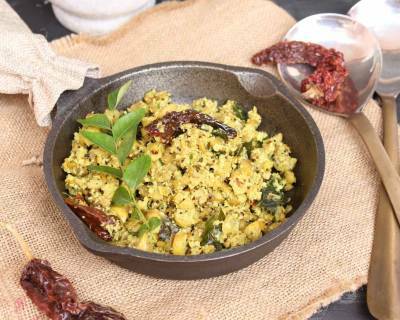 If you have leftover Bread from the week, then you can make this Tangy Bread Upma which is very easy to make and is perfect for a lazy day breakfast. 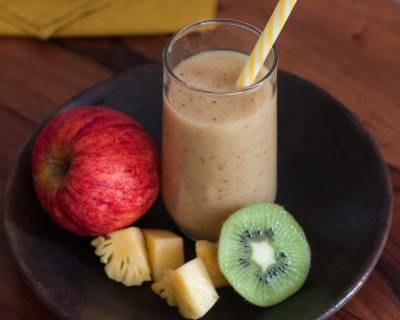 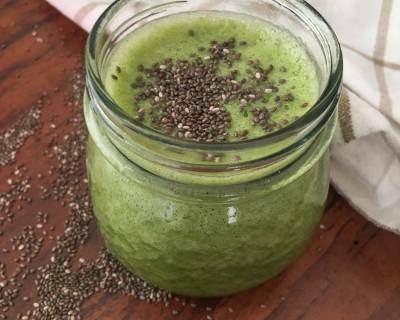 Serve it with a nutritious Smoothie. 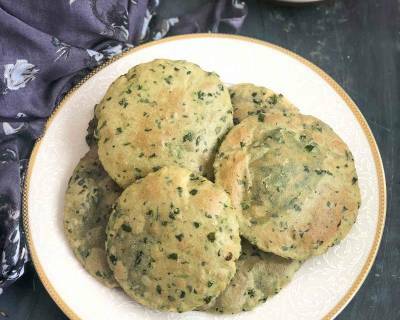 Make this Lahori Aloo for your Sunday lunch and serve it along with Dahi Methi Puri and Boondi Raita. 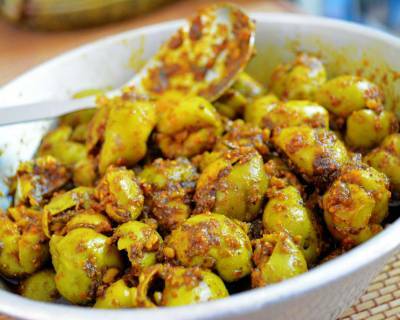 You can also serve your favourite pickle by the side. 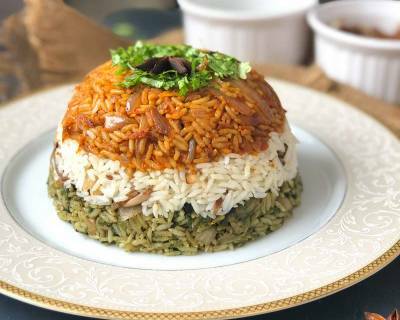 You don't need an special occasion to make Biryani, therefore surprise your family with this Vegetable Tri Coloured Biryani and serve it along with Tomato Onion Tadka Raita and Salad.